Greece, Ghana, Nigeria, South Africa. 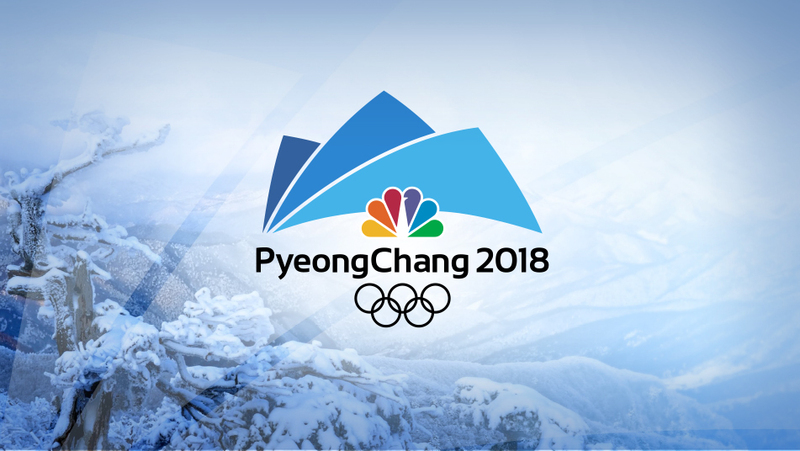 Those will be the first countries to emerge at the opening ceremony of the 2018 Winter Olympics in Pyeongchang, South Korea today. That’s because the Korean alphabet, known as Hangeul, starts with a sound similar to a “g” in English, followed by a sound close to an “n”. Olympic teams always enter after Greece, birthplace of the modern Games, and then in alphabetical order according to their names in the host nation’s language, which has usually been Roman script. Invented by a Korean king, Sejong the Great, as an alternative to complicated Chinese characters, Hangeul is a 600-year-old writing system used in both North and South Korea. What might appear as a jumble of circles, lines and squares to the uninitiated, Hangeul is lauded for its accessibility and scientific approach. That’s in part because it is a phonetic script, and some letters are designed to emulate the shape of the speaker’s mouth when pronounced. “A wise man could learn it in a morning,” King Sejong is said to have written.